The Full-time Training in Anaheim, also known as The Living Stream Bible Truth and Church Service Training, was established in 1989 by Brother Witness Lee. 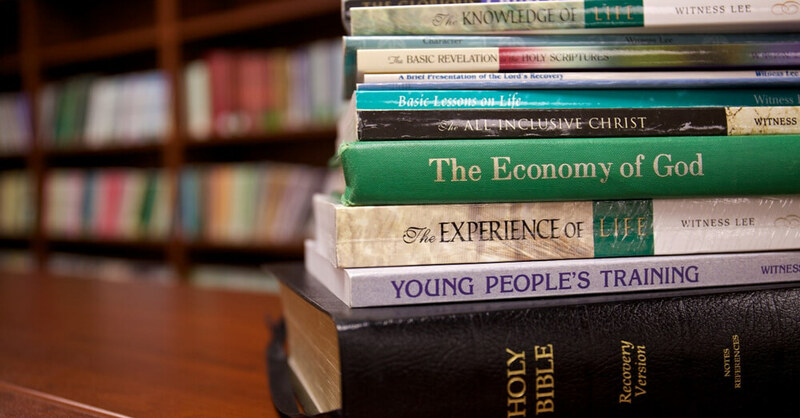 This two-year program aims to help seeking Christians grow in the divine life, be constituted with the truths of the Bible, develop their spiritual capacities, and cultivate proper character. Trainees are college graduates of all nationalities and backgrounds. Over the course of four semesters, trainees take classes, participate in gospel work, and carry out practical services. The Full-time Training is neither a theological seminary nor a divinity school but a place where young Christians come to pursue Christ and learn to live Him in a normal, daily way.